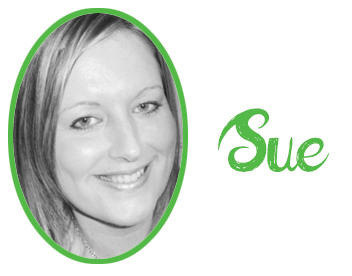 Hi I’m Sue and I have been a qualified dietitian for over 20 years. 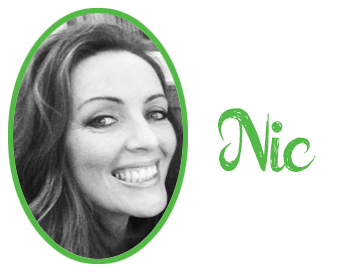 In this time I have had a varied career working for both the NHS and as a freelance dietitian. I have always loved weight management and my passion is helping people reach their goals after bariatric surgery. I have run my own slimming clubs, been the company dietitian for weight and fitness companies such as Boossh and Gymophobics and written articles for many national magazines – have a little look in The Media section in our members’ area for some examples. I have a degree in Nutrition and Dietetics, an Advanced Diploma in dietetics and am registered with the British Dietetic Association and The Health and Care Professions Council. I am also a member of specialist obesity and Bariatric groups.